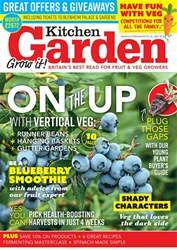 About 10 years ago, blueberries were the latest ‘must-have’ plant for the home gardener or allotmenteer. Newspapers were full of stories about this remarkable ‘superfood’, and the health benefits it could bring. 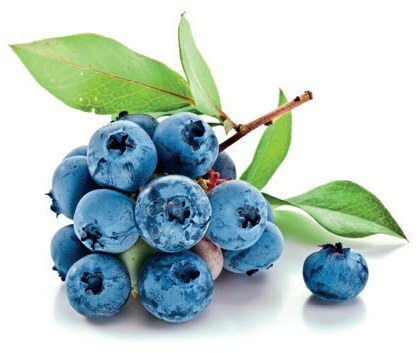 While they seem to have faded from the public consciousness recently, no doubt replaced by the goji berry, saskatoon or latest wonder fruit, blueberries remain a fantastic addition to the soft fruit garden.The berries are now readily available in most supermarkets, but hopefully this article will show you that growing your own is straightforward, lowmaintenance and highly rewarding. Blueberries are part of the vaccinium family, a wide range of acid-loving plants mainly found in North America, but also parts of Europe.The genus includes cranberries and loganberries, as well as the wild bilberry found on heaths and moorlands throughout the UK. It’s thought the name comes from the Latin for cow – vacca – and is a reference to the common name of cowberry. 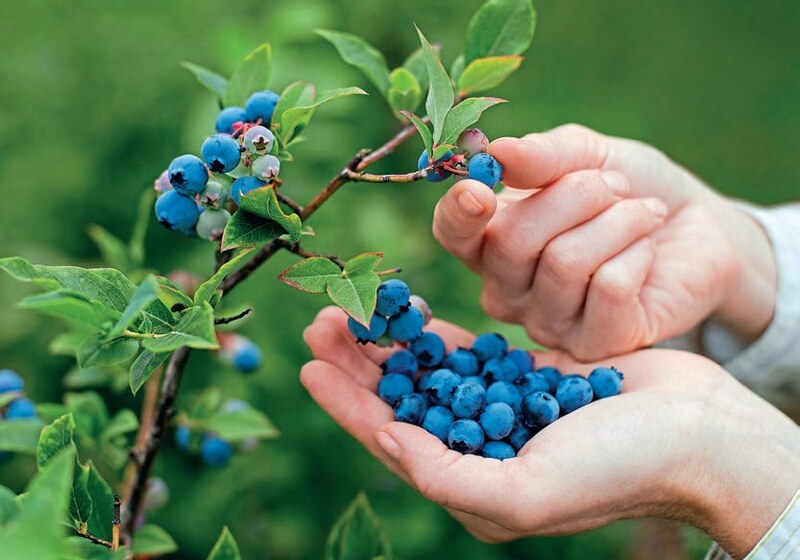 Blueberries have a long history of use for food and medicine. Native Americans would combine the dried fruit with fat and dried meat to make ‘pemmican’, a staple of their diet through the winter months. Blaeberry jam was introduced to the court of King James V of Scotland in 1513 – no doubt by the cooks who accompanied his French wife, and would have been familiar with the fruit known as ‘myrtilles’ in France. TOMATO VARIETIES – DO WE NEED SO MANY?